Copyright © 2007 Jefferson Scher. 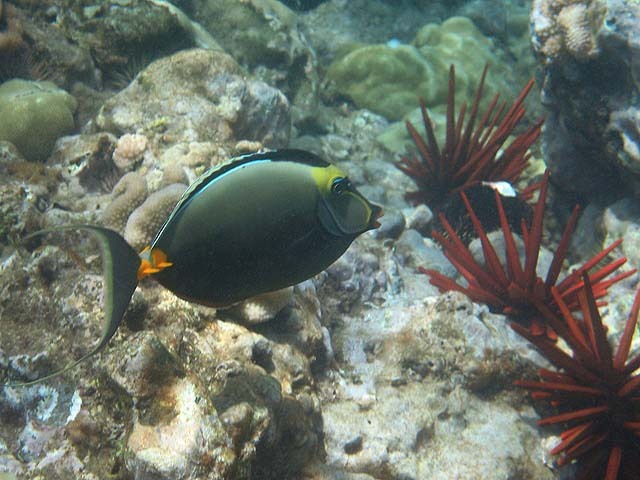 Underwater photos: Canon PowerShot A630, WP-DC8 case; most other photos: Konica-Minolta DiMAGE A200. Post-processed in Adobe Photoshop Elements 5.